IQ Blocks is Monster Fun! 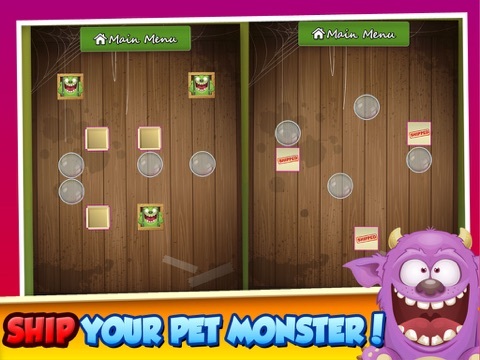 Build a fortress with your pet monster pal, and have a block party each time you move to a new level. How to play: 1. 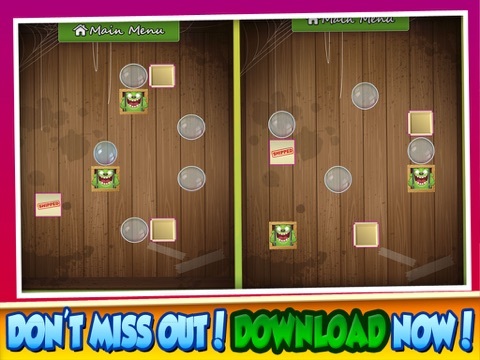 This is a puzzle game with crates holding monsters. 2. Your objective is to move monster crates to empty squares. You can slide over top boxes, but it gets challenging because hit a bubble and your crate stops there. Use the bubbles strategically. 3. This game will test your memory, and how smart you really are. 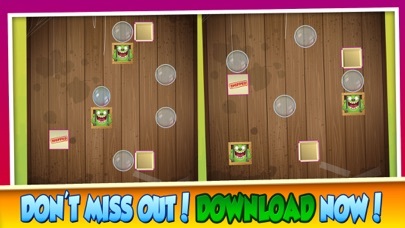 You must find a strategy that works if you hope to survive all 100 puzzles. (10 stages. 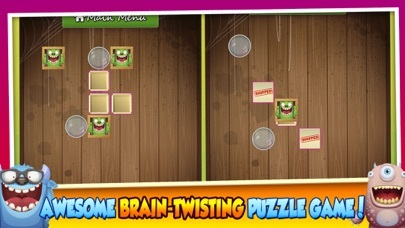 10 levels/stage) But brainteasers keep us young and smart as a whip! So hang in there. 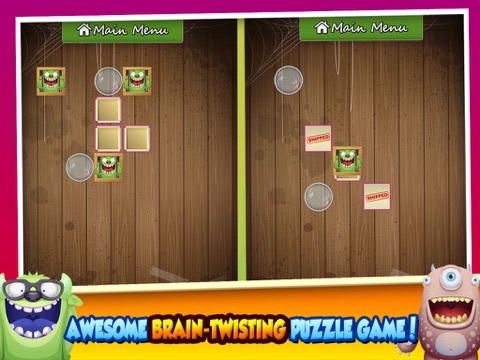 IQBlocks is a free, fun, educational adventure game that improves one's brain logic and thinking ability. Even if you start out slow as a snail, with the timid ness of a mouse, it will get less hard as you practice and soon you'll be having lots of monkey-buisness-fun. No where else can you find silly monster in a box pop quiz style fun, that simultaneously mails your worries far away with free shipping. Now that's a bargain! 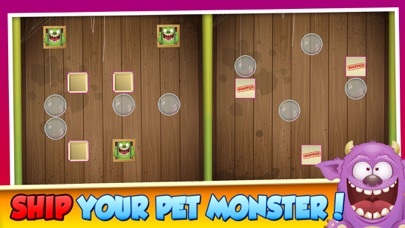 Download IQ Blocks today so you can knit your pet monster a sweater and get him a cool chew toy!